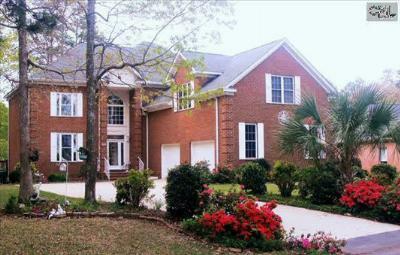 We begin the week with a list of the latest luxury real estate listings for sale in Lexington and Richland County, SC. 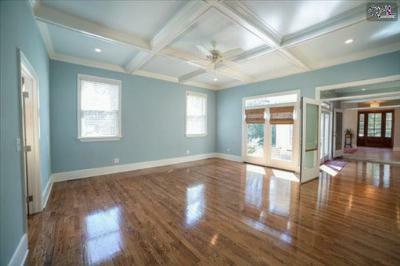 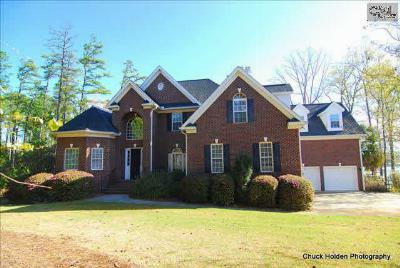 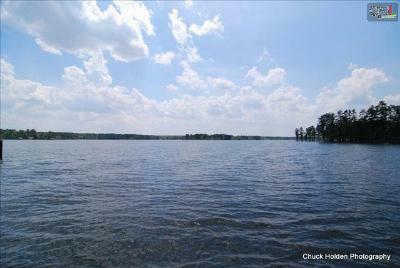 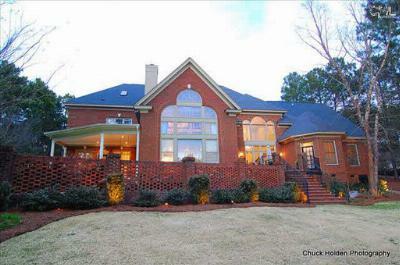 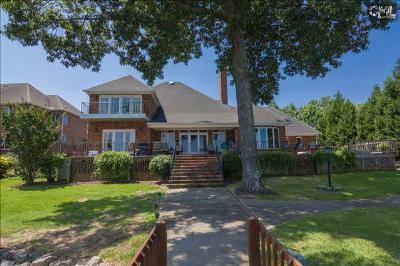 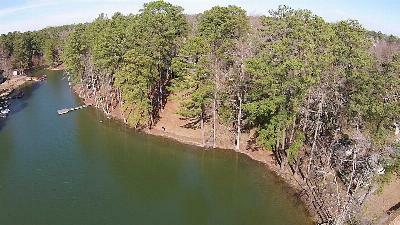 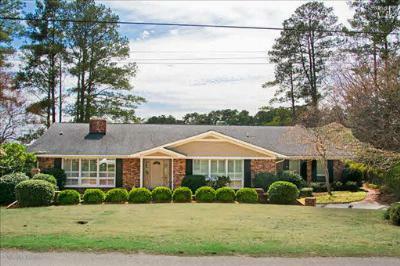 These homes are focused around the Lake Murray area as well as Columbia. 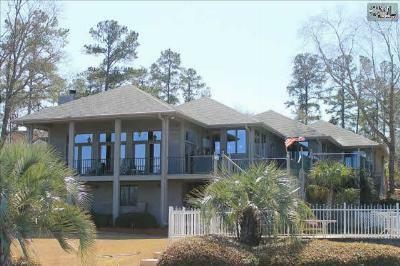 Priced from $650,000 to $1,000,000, you will find nothing but the finest finishings in these properties. 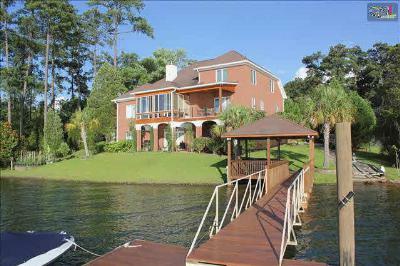 With lakefront locations, timeless architecture, and plenty of square footage, these homes are the epitome of luxury. 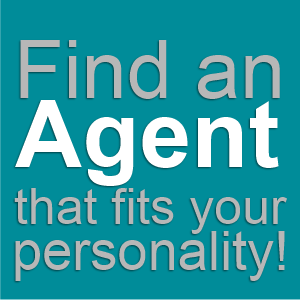 Call us today for your personal tour, and don't forget to check out this link for a guide to Columbia's amenities.